Developing an eCommerce website with a competent content management system (CMS) is a must. This helps you have a visibility of your store, control how often it’s updated and, moreover, makes you a powerful website administrator even if you don’t possess any technical expertise. 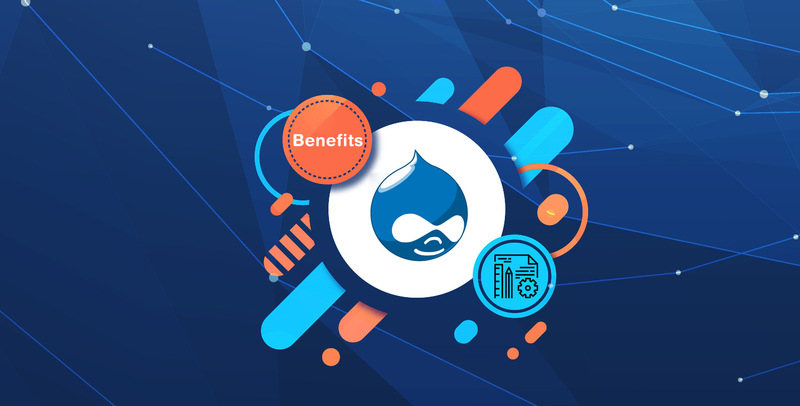 There are a lot of CMS platforms out there to choose from, however, creating an eCommerce store with Drupal has its own advantages. Wondering how Drupal eCommerce development by Root Info Solutions can help you? Here is a sneak peek into the benefits you have. Shoppers want the immediate response from your website and that can only happen when the different elements of the Website from front-end to backend, including UI components, data functions, metadata, and more are connected with each other efficiently with the use of right APIs. Our experienced Drupal developers know what kind of experience do customers like while shopping online and what they don’t. Most importantly, we know how to delight customers with extended store functionalities. Leveraging over 14 plus years of web development expertise, we can create and customize functionalities you need to ace the market competition. We create the custom mobile responsive theme that matches best with your brand’s mission and vision. Before creating we step into the shoes of your audience to understand what exactly they love about an eCommerce website - from color, gradient and font to the placement of menus, and navigation across different devices from mobile to non-mobile. The search visibility of your products/services depends on how it’s been optimized by your digital marketing team. However, they would be helpless if your website is not SEO-compliant. Here comes the expertise of our Drupal web development team. We help make a website that’s easily recognized by Google or any other search engines. We can integrate it with noted SEO plugins like Yoast SEO to let you have more control and flexibility. Whether you want to migrate your eCommerce store from any other CMS platform or upgrade the version of an existing Drupal eCommerce site, we can make it happen with an ease. Upgrade helps you keep the store running technically robust so that it can deliver a better performance and security that are highly desirable. Migration is a tricky thing, especially, when your store is loaded with too much information or content. However, we have got an abled Drupal web development team to take care of your needs.